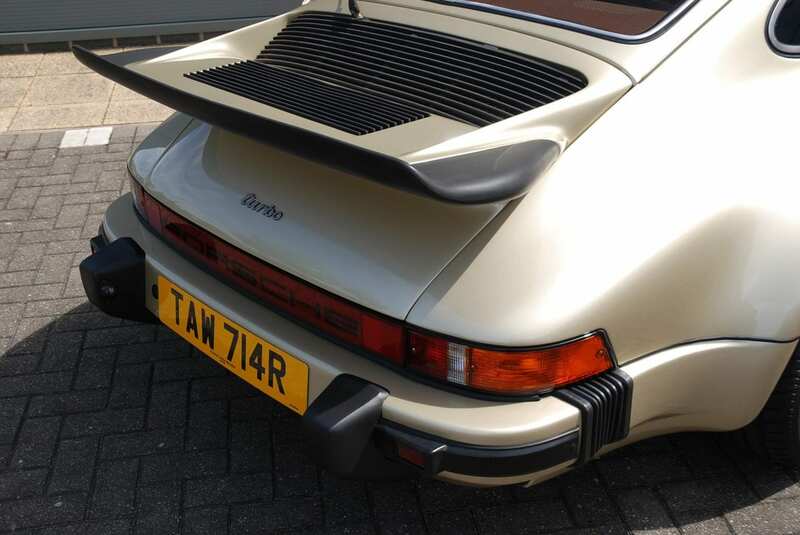 Every effort was taken to restore to original condition using as many of the original parts as possible. 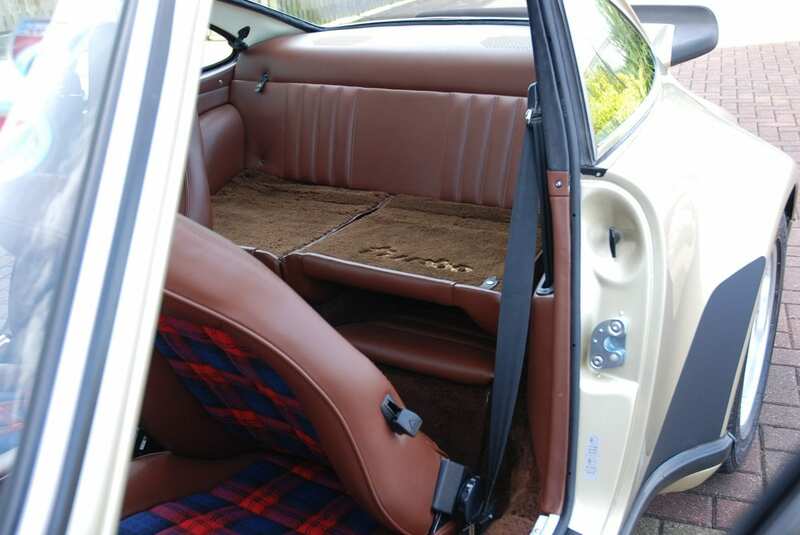 The car retains its original carpets (the material NLA) that feature the ‘teddy bear’ long pile. 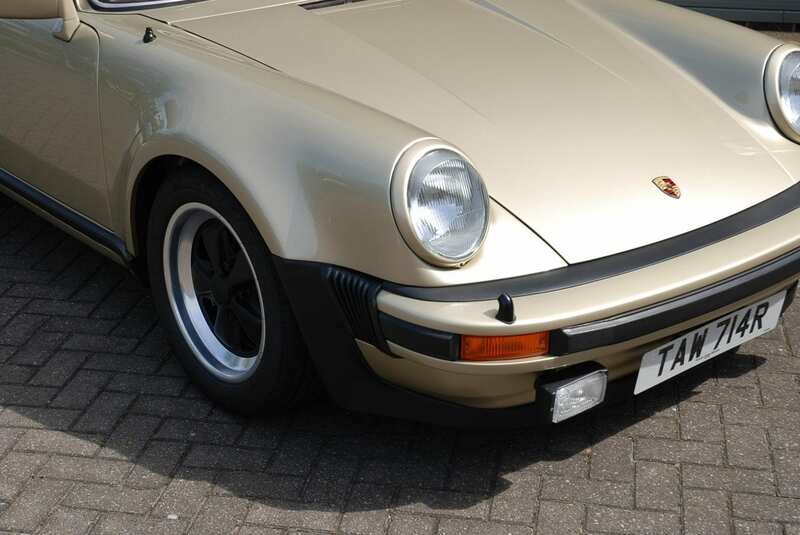 The window trims were retained and feature the incredible patina of the sun faded black anodising, impossible to recreate this finish. 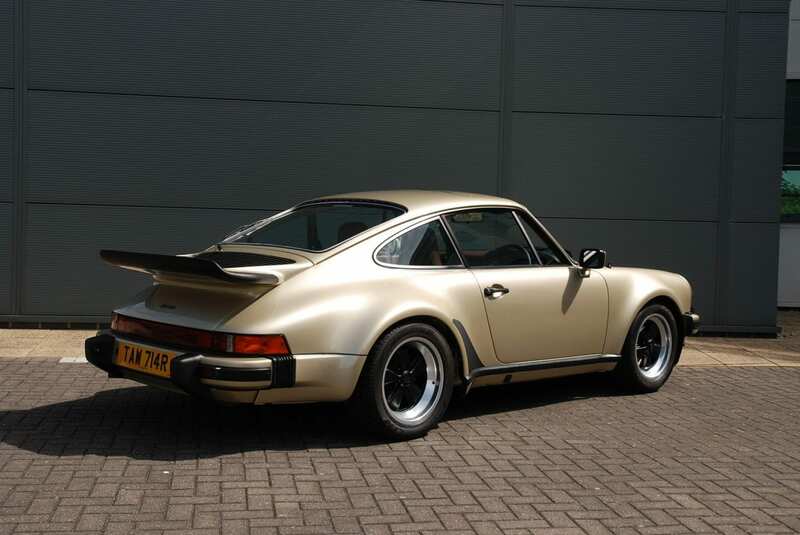 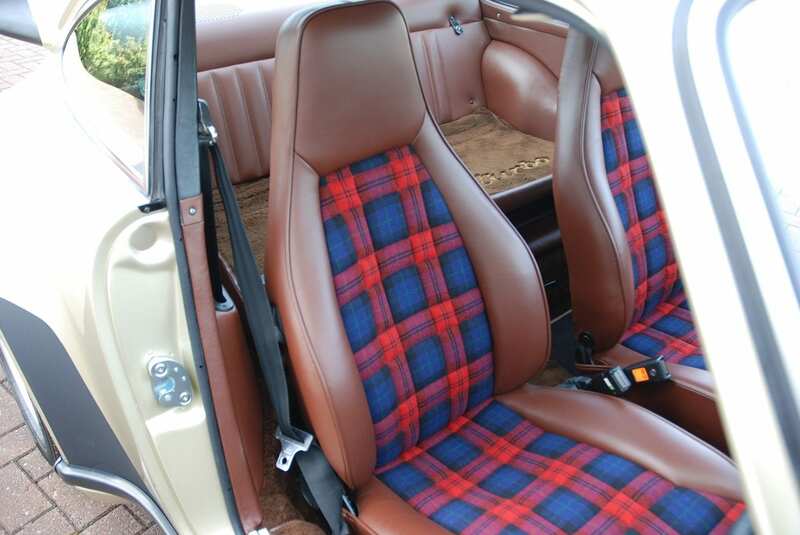 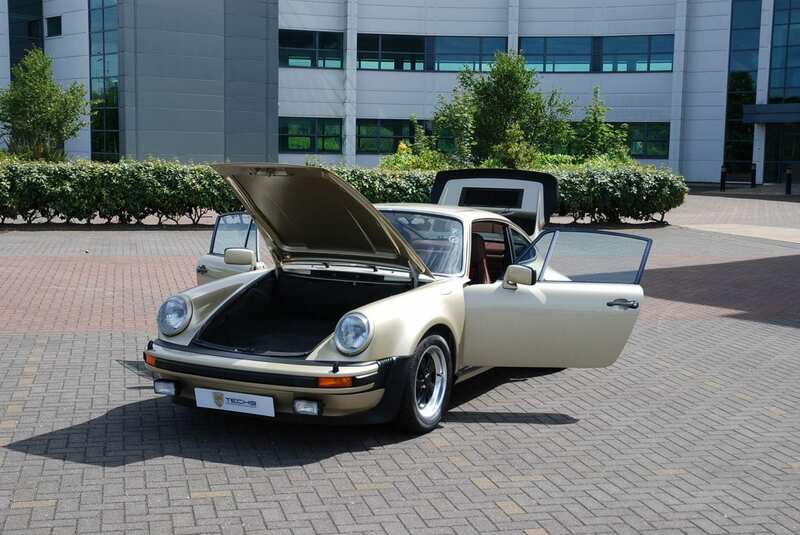 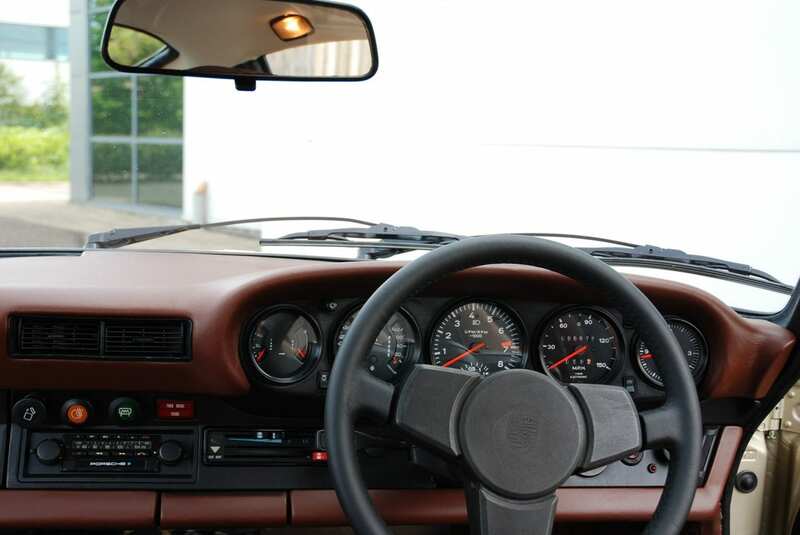 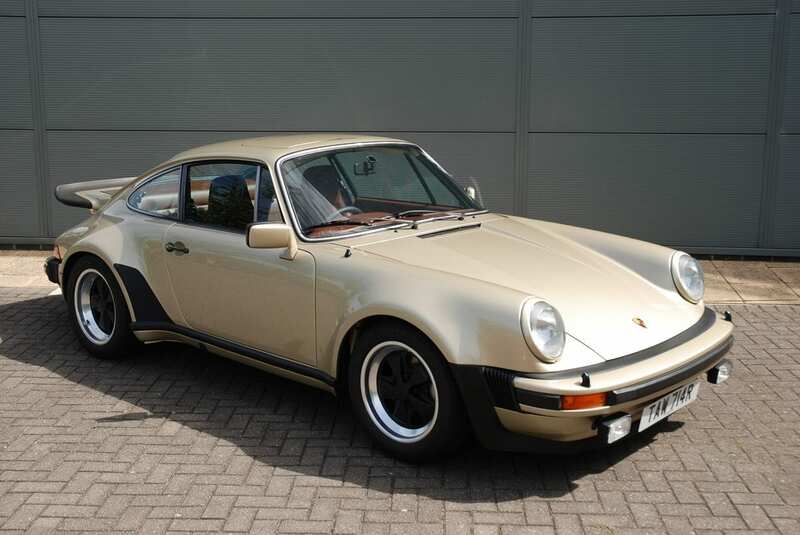 The interior is very special, the combination of the Dark Brown leather matched with the Mac Laughlan tartan trim, is an iconic feature of these 1970’s 930 Turbo models.